DOWNLOAD: Madeskimo - "Alaskan Highkick" & "Somers"
Geronimo Inutiq, aka Madeskimo presents an original take on independent electronic music, synthesizing his Inuit heritage and metropolitan life experience. 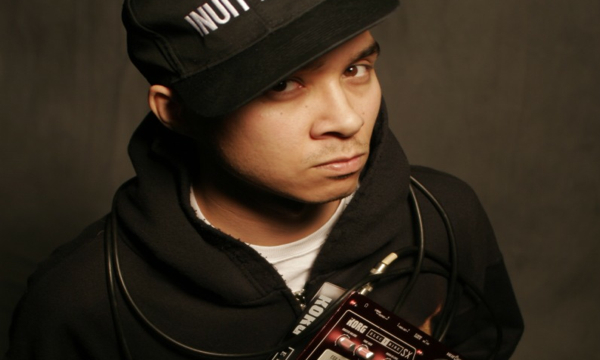 This is evident in the song Alaskan Highkick where he combines traditional Inuit throat singing with messy break beats. Madeskimo currently resides in Montreal where he still performs and produces tracks for the world, posting regularly on Soundcloud and continuing to push the envelope; working with smooth synthesizer tones, otherworldly sound effects, syncopated rhythms, and ephemeral sound samples. DOWNLOAD: Madeskimo - "Alaskan Highkick"